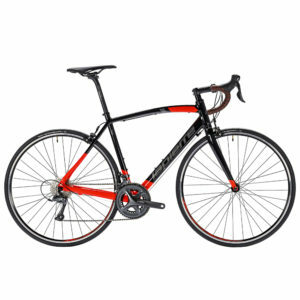 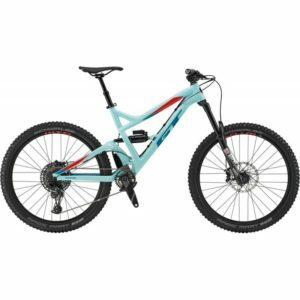 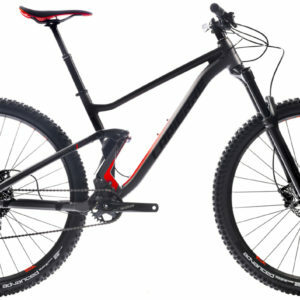 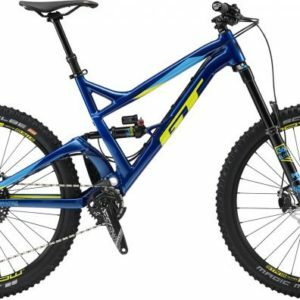 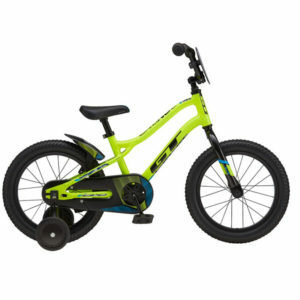 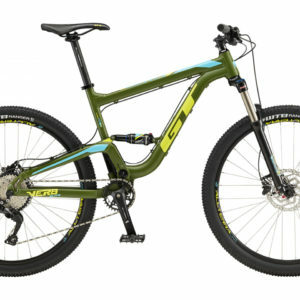 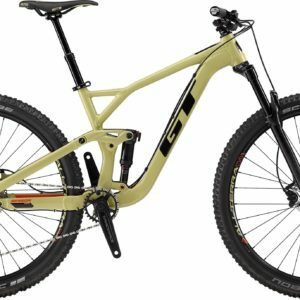 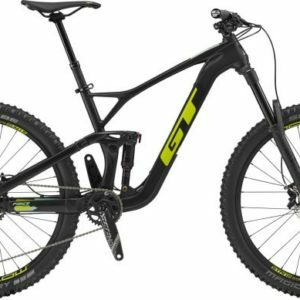 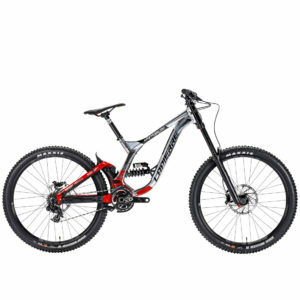 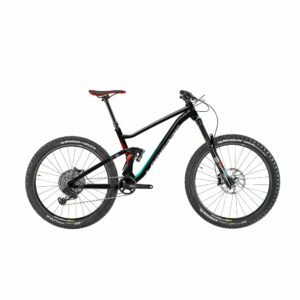 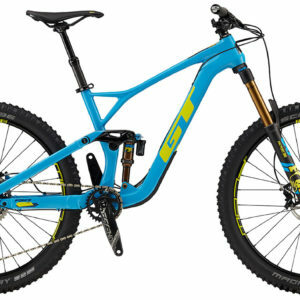 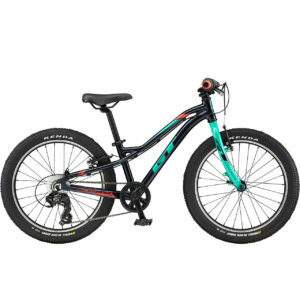 A full suspension bike has a frame that consists of two pieces, a front triangle and rear triangle, that are joined by pivots. 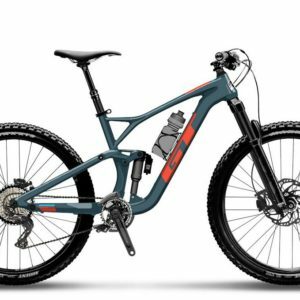 This allows the two sections of the frame to move independently, and the rate of that movement is controlled by a shock absorber. Typically used for XC, Enduro, and Downhill mountain biking disciplines.